Walking on sunshine,* er, laminate. | Changing me. We have floor in the Academy! See, this really pretty laminate is going in the classrooms and where all of the stations are for the salon floor. 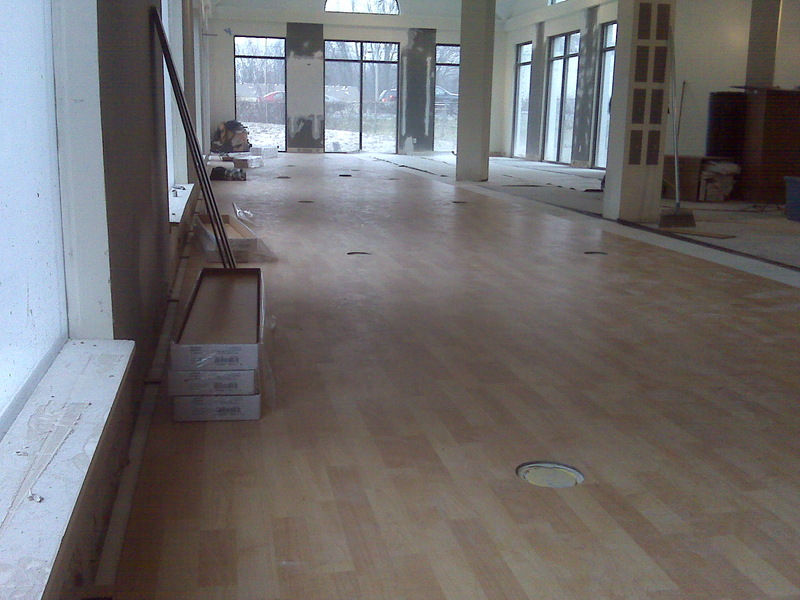 The laminate flooring going in the salon floor and in the classrooms. They just started laying it today. 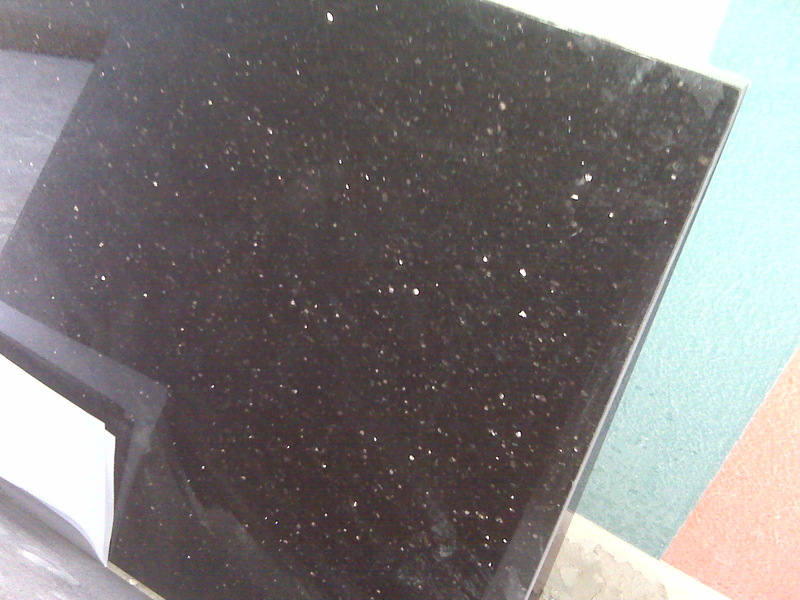 Then this gorgeous granite flooring is going in the hallway areas. It will look better when it's actually installed! Doesn’t it look like the Forever XXI stores’ floor? I love it! So there’s the newest update on that. * Whoa, who. Don’t it feel good? Hey! « Is my ditzy side showing?